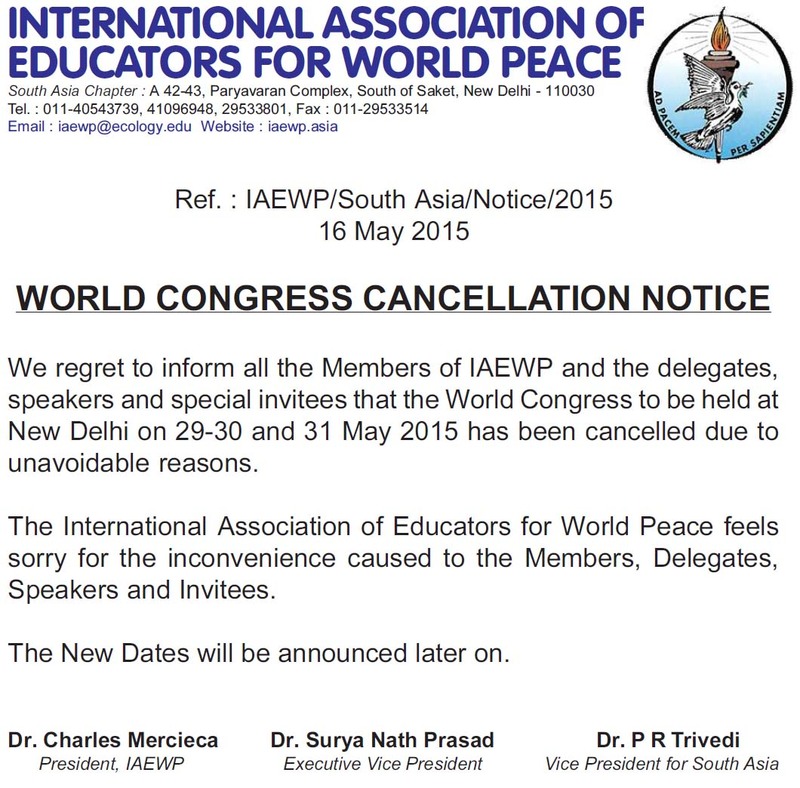 This website titled www.iaewp.asia is the official website of the South Asian Chapter of the International Association of Educators for World Peace (IAEWP) – an NGO affiliate of the United Nations (ECOSOC), DPI, UNICEF, UNESCO, UNCED etc. The International Association for Educators for World Peace (IAEWP) was established in the year 1969 by Dr. Charles Mercieca in the presence of the Representatives of more than 55 countries. The idea behind the establishment of IAEWP was to bring and maintain peace on the Mother Earth by promoting peace education as a mass movement. 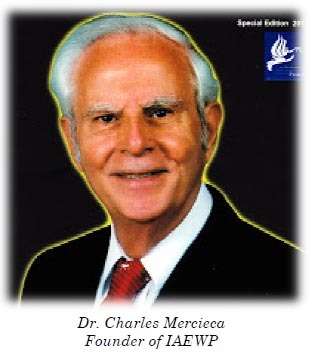 The first important meeting and session of the IAEWP took place in Norway in the year 1970 by a selected group of peace educators lead by Dr. Charles Mercieca. It was during this important session that the first Charter of the IAEWP was drafted and unanimously passed with a view to running this important international organization in all countries of the world. 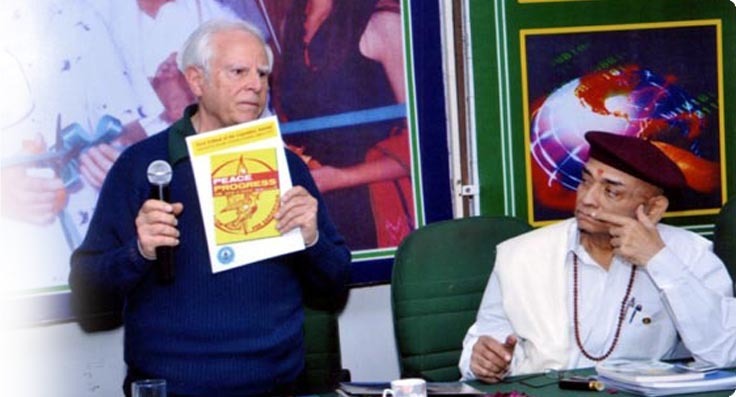 The International Association for Educators for World Peace (IAEWP) became a famous non-political, non-governmental and non-profit making international body geared towards the attainment of international understanding and world peace within a few years after its inception. 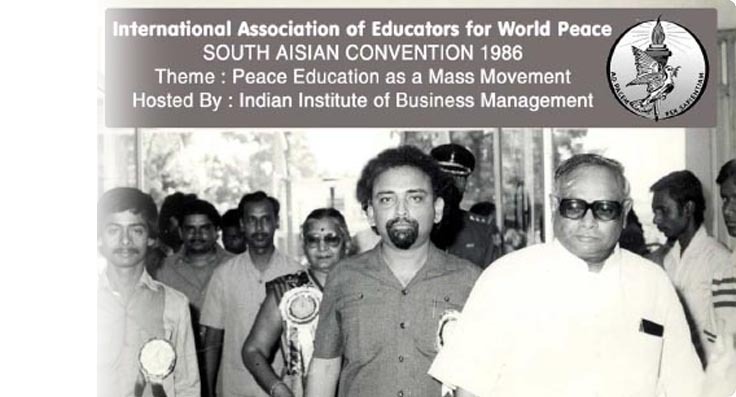 The International Association of Educators for World Peace (IAEWP) got recognition as an NGO affiliate of the Economic and Social Council (ECOSOC) of the United Nations in the year 1973. Later on, the IAEWP also joined the Department of Public Information (DPI) of the United Nations. 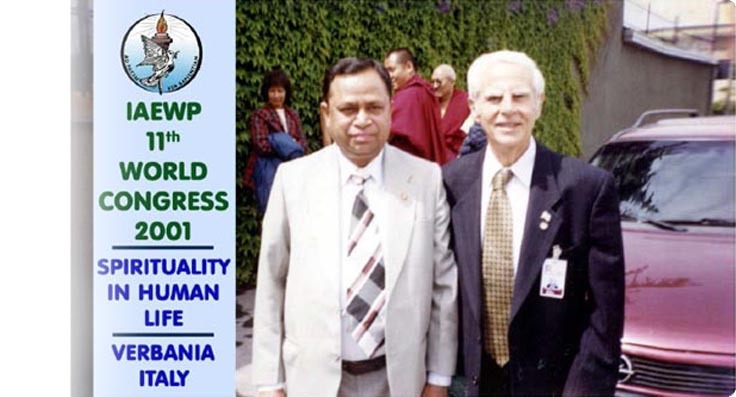 The then United Nations Secretary General Javier Perez de Cuellar designated IAEWP as a Peace Messenger of the World on behalf of the UN General Assembly in recognition of the significant contributions made by IAEWP for furthering the objectives of the 1986 International Year of Peace. The IAEWP got officially linked with the United Nations Children’s Fund (UNICEF) in the year 1990. The IAEWP is also attached with the United Nations Conference on Environment and Development (UNCED) and the United Nations Educational Scientific and Cultural Organization (UNESCO). during the Italian Peace Summit held at Milan.